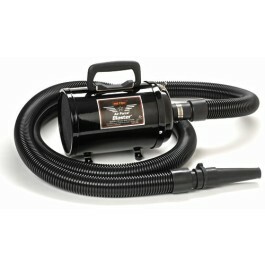 Introducing the Metro® Air Force® Blaster® and Master Blaster®. Metro® packed so much power into it’s innovatively-designed Blaster® and Master Blaster® series, they cut drying time as much ast 75%. Just flip the switch and these two high-speed dryers literally "blast" water off the wettest dogs, faster and more efficiently. Pound for pound, dollar for dollar, they’re the most powerful dryers available today. 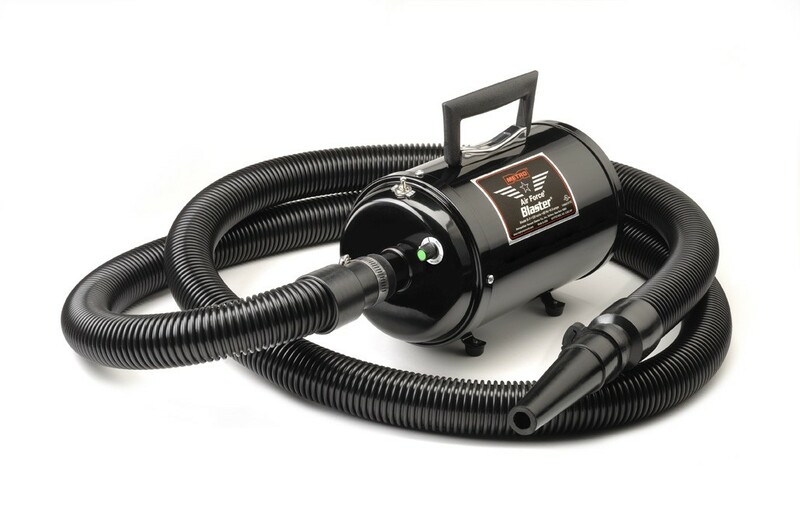 You’ll groom more dogs in less time for greater profits! And Metro® Air Force® Blasters® are perfectly safe. They have no heating element so they dry even heavy-coated dogs without drying out their coats. 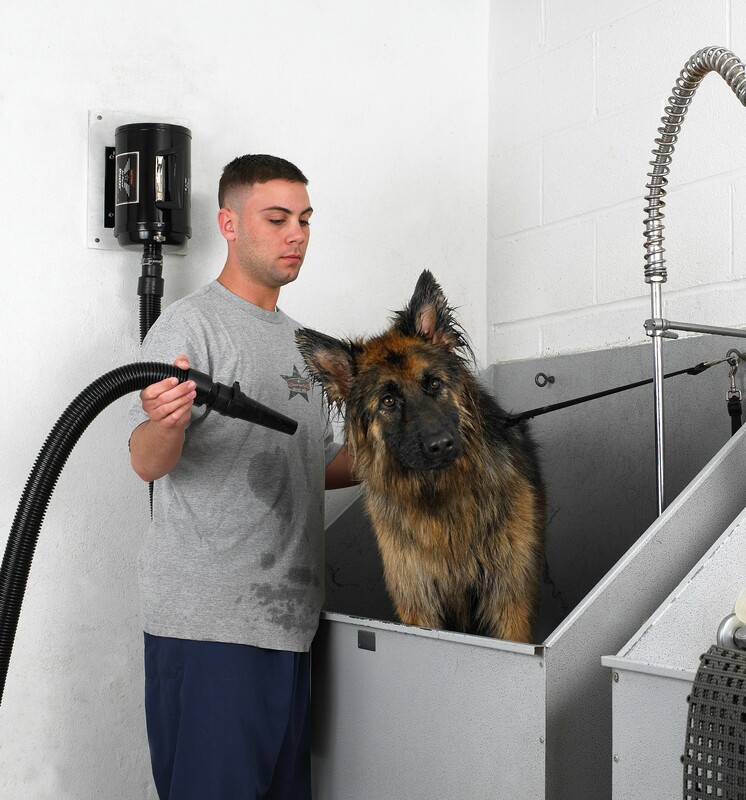 You’ll save time, increase profits and groom dogs beautifully. Plus, these all-steel power units are easy to use and deliver high performance without high prices. Powerful. Fast. Affordable. 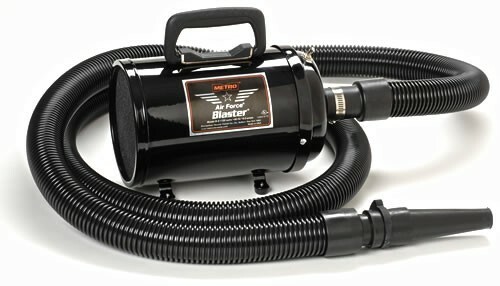 The Metro® Air Force® Blaster® and Master Blaster® put more power in your hands and more money in your pocket.